Thanks, Jean! 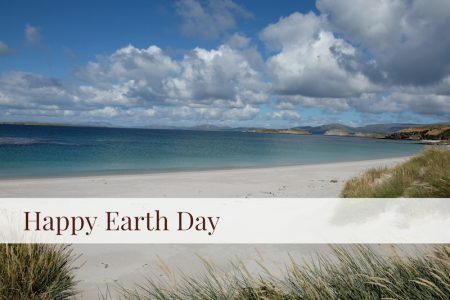 Wishing you a lovely Earth Day! First-rate suggestions. I feel better already.